Web proxies do not support videos of stardoll with some exceptions but we do not know any from UK that playes these videos so.. If you are from anywhere else you'll need to use a manual proxy. Wait for the video to start playing. Get rid of the proxy now. 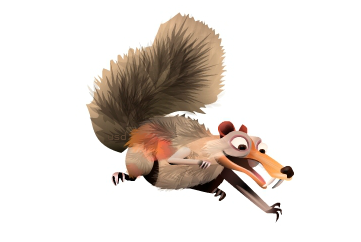 Scrat will be in your suite.